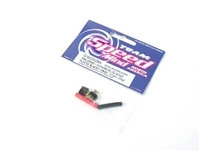 Designed for 1:18 racing, Receiver Battery Pack, Mini Helicopters. 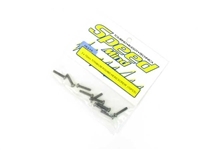 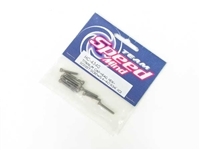 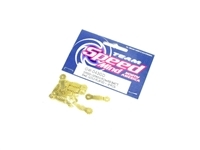 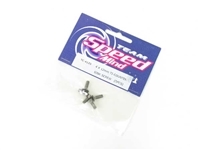 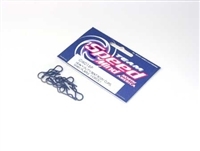 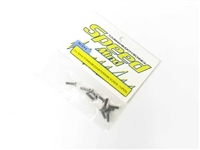 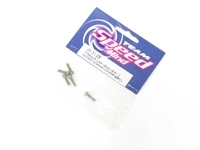 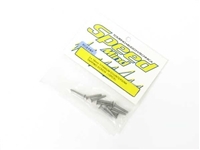 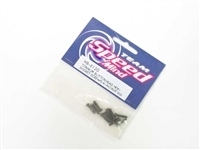 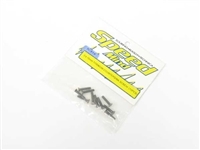 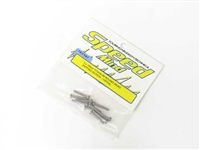 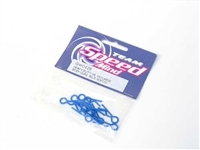 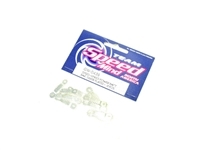 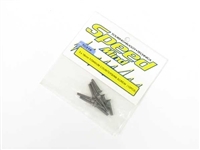 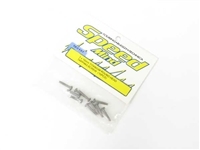 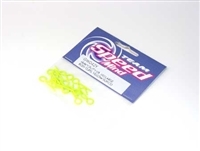 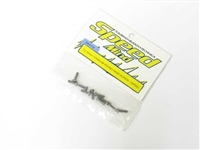 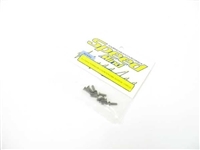 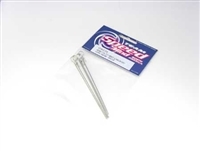 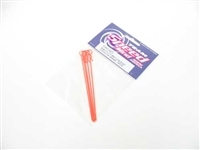 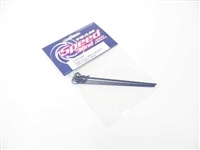 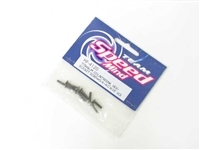 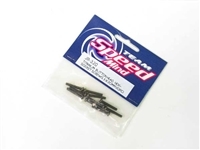 SPEEDMIND heavy duty large body clips for 1/8th & 1/10th scale. 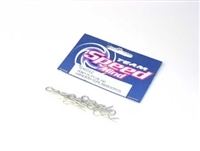 Silver, pack of 10. 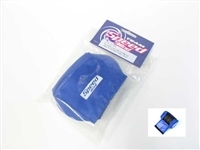 New aero-cooling design. 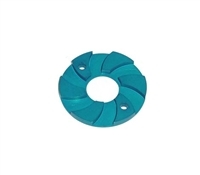 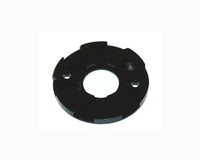 Greatly reduce heat on motor.